From stunning beaches to ancient city centers, Portugal has something for every type of traveler. 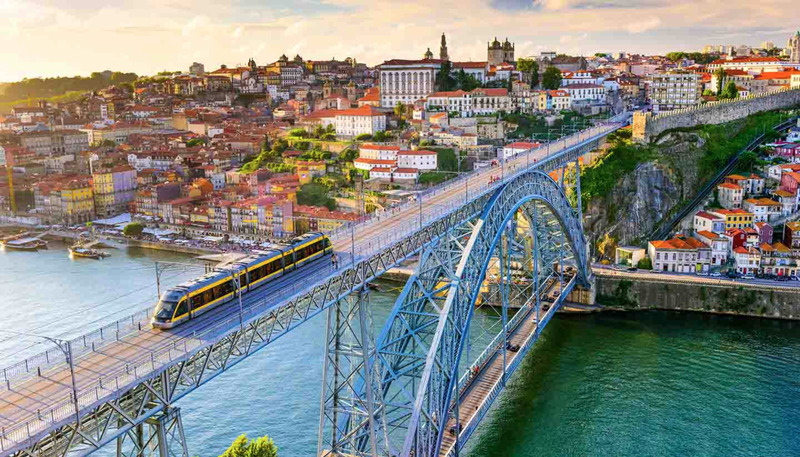 Portugal is a country blessed with excellent sandy beaches, rugged coastline, cosmopolitan and architecturally-stunning cities, and incredible weather. Throw in great food, lots of wine, and cheap prices, and it makes for a perfect holiday spot.